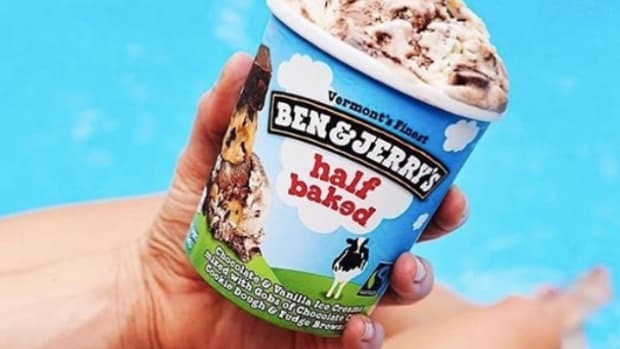 Traces of glyphosate, the active ingredient in Monsanto&apos;s Roundup herbicide, have been found in 10 of 11 tested samples of Ben & Jerry&apos;s ice cream, the Organic Consumers Association announced Tuesday. 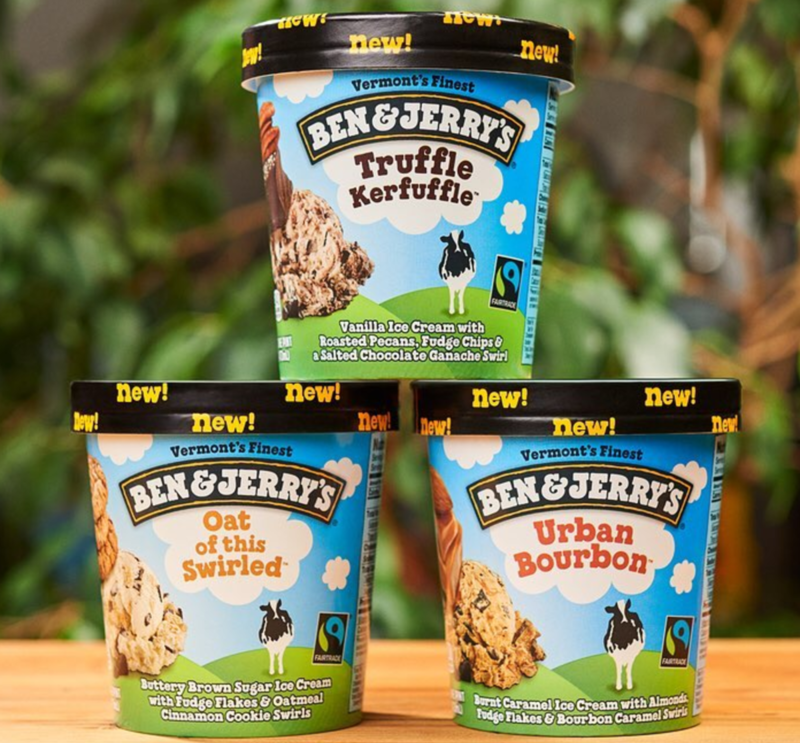 The ice cream is made with dairy products coming from cows that are fed GMO corn, but these traces of glyphosate may also come from certain add-ins containing GMO ingredients, including peanut butter and cookie dough. He noted that the company is working to ensure that all the ingredients in its supply chain are "as far away as we can get" from GMO sources. 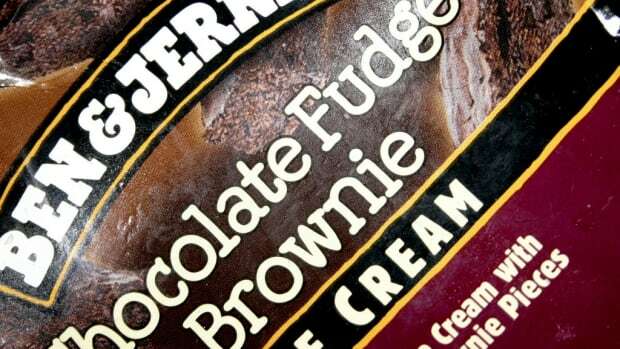 While the amount of glyphosate found in the ice cream does not violate EPA regulations, many consumers are reluctant to purchase food items with even a trace of glyphosate, especially given a recent study where rats that consumed very low levels of glyphosate every day showed early signs of fatty liver disease starting after just three months. 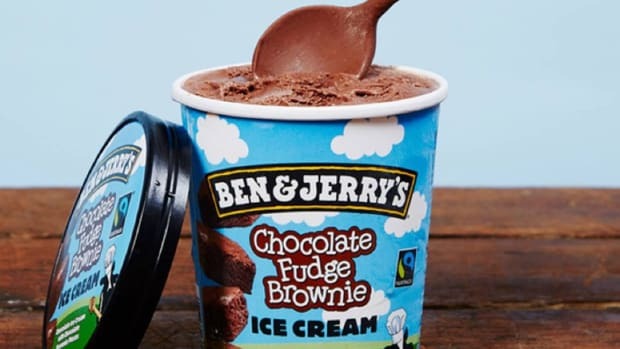 Among the flavors tested, Chocolate Fudge Brownie showed the highest levels of glyphosate, with 1.74 parts per billion. 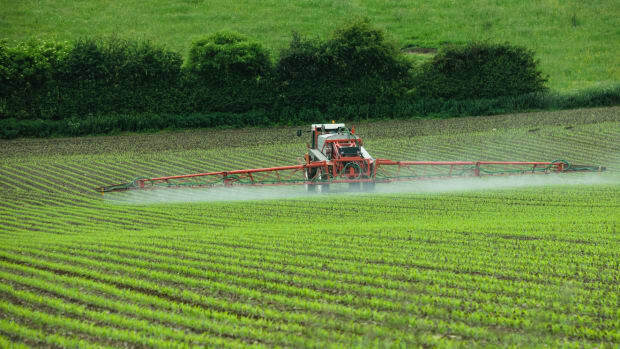 Cherry Garcia was the only flavor to have no traces of glyphosate. 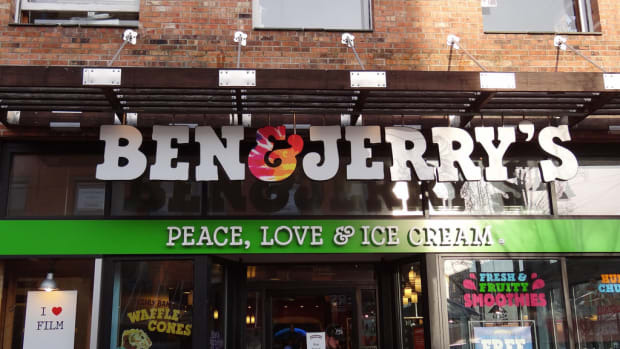 The OCA has called for Ben & Jerry&apos;s, which is famous for its eco-friendly practices, to stop labeling its ice creams as “natural” until the product contains no traces of glyphosate. 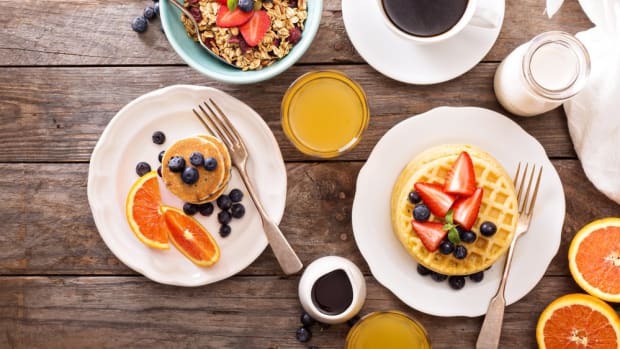 The OCA has also recently been working with Regeneration Vermont to persuade the brand to transition to organic, which prohibits all GMOs and uses of herbicides like glyphosate. 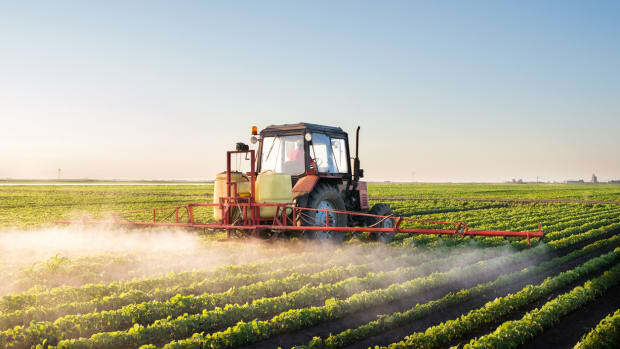 The World Health Organization found in 2015 that glyphosate was “probably carcinogenic.” The state of California added glyphosate to a list of chemicals “known to cause cancer” earlier this month. 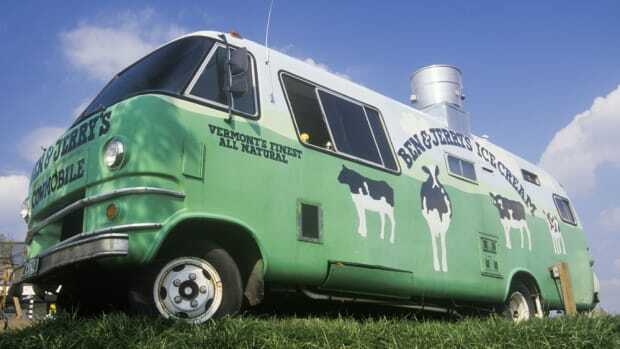 Is Ben & Jerry's Ice Cream Going to Save the World's Non-GMO Food Supply?